I don't usually do this but this is a bit of a holding post - just a couple of bits of news on past "wrecks" with price drops and a property spotted by a reader. But mostly this post is an apology for being behind on posting. You see I'm in the middle of a battle with a big (ish) US company over intellectual property. I won't waste your time with details (it's here) but trying to fight them as a one-woman army is taking up the time I used to have for 'Wreck' and, truthfully, after the lawyer's letter I got from them this morning I'm feeling a bit scared and sick. Anyhow - that's nothing to do with you lot, here's some properties to keep you going. Paul got in touch to let me know that he's reduced the price of the unfinished 'Grand Design' I featured in January. 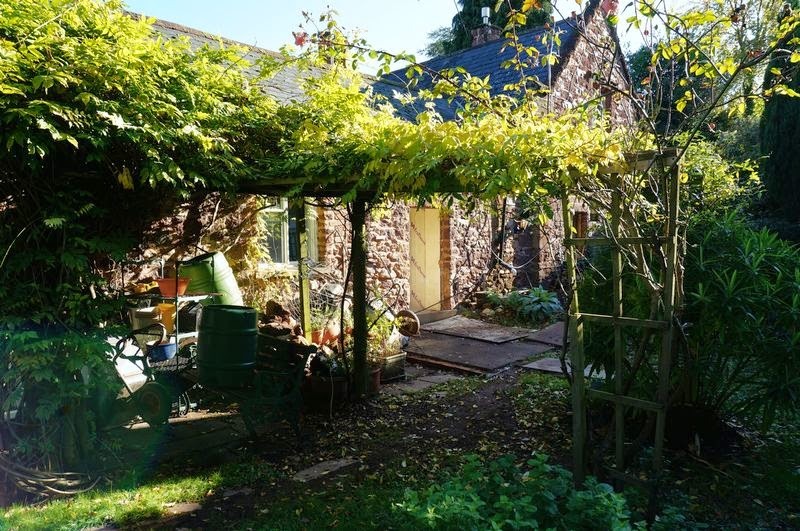 The Stables, at Kenn (above) just outside Exeter, is basically two properties - one finished, one unfinished - with the price now down £50k from £485k to £435k. Details here. 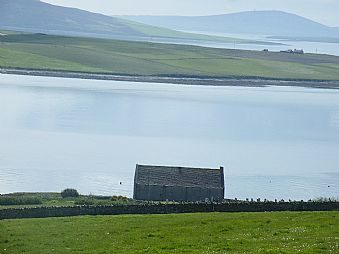 Alan emailed to say he'd also dropped the price of his property - a former kirk, on Orkney (below) to "offers around £25k" - bargain! The building, at Rousey, was featured in my three Orkneys wrecks post last summer. Details here. 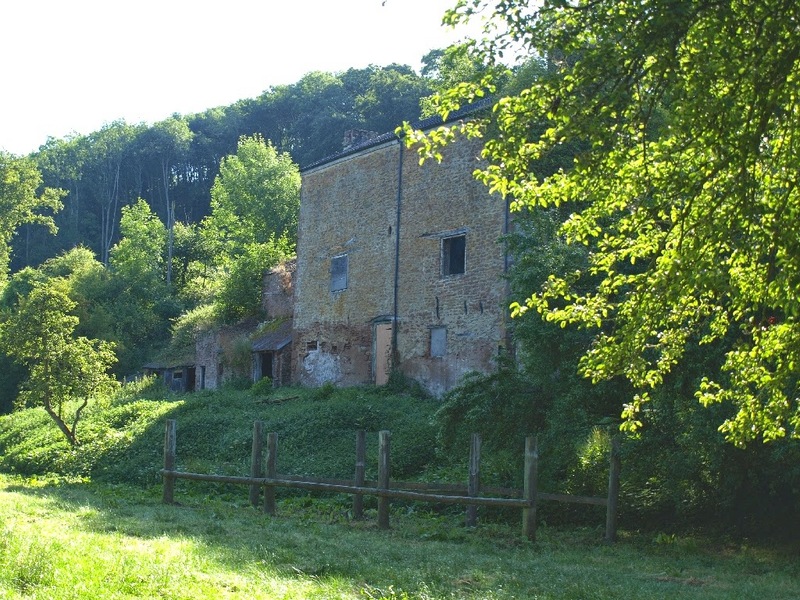 Finally, the amazing derelict former alehouse pictured at the top of this post was sent to me by reader Wendy. 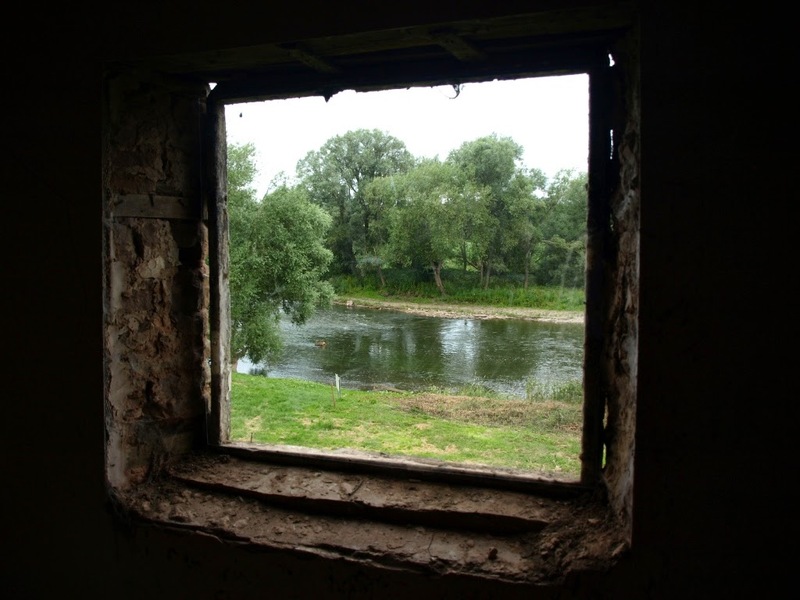 It's on the river Wye, just outside Ross-on-Wye in Herefordshire, and comes with 1.6acres of riverside meadow including canoe launch. It comes with planning permission for a three-bed house and the price has been steadily dropping since it went on the market last July - currently at a fixed price of £195k. On the market through Jonathan Preece, details here.